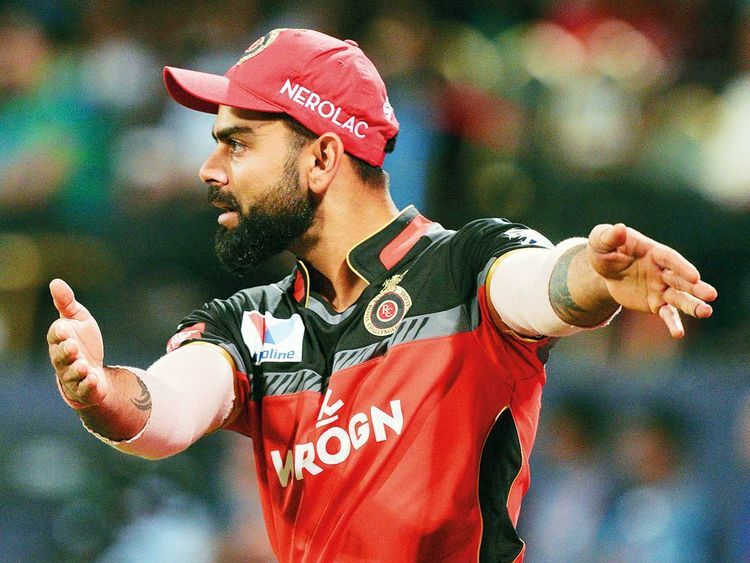 Mumba: India captain Virat Kohli does not want performance at the ongoing Indian Premier League to determine team composition for this year’s World Cup but selectors have little choice after a series of candidates failed to nail down the No. 4 slot. Twice 50-over champions India have an otherwise settled batting line-up with a formidable top order consisting of Rohit Sharma, Shikhar Dhawan and Kohli himself. The selectors, however, continue to fret over who should walk out to bat after the fall of the second wicket during the May 30-July 14 showpiece tournament in England and Wales. Ajinkya Rahane, Manish Pandey, Lokesh Rahul, Dinesh Karthik and Ambati Rayudu have all been trialled for the number four spot and found wanting. With the ongoing IPL the only form of cricket left before Kohli’s team embarks on their World Cup campaign, the selectors maybe forced to consider the form of the players in the T20 tournament before picking the squad ahead of the April 23 deadline. “They have maintained that they won’t look at IPL but it’s going to be very hard,” former India batsman Sanjay Manjrekar told Reuters in a recent interview. “There are some borderline cases, like if they are looking at Dinesh Karthik, Ambati Rayudu and Vijay Shankar or a Manish Pandey or an Ajinkya Rahane. So all these people are there and thereabout. “And if somebody has a great IPL season, it will be hard to ignore him, but they (selectors) should not actually get too carried away with what happens in the IPL.” Rayudu, 33, emerged as the most likely choice to fill the void but scores of 13, 18 and two in the first three matches of the recent home series against world champions Australia hurt his cause. Pressure is only mounting on the selectors with Rayudu, who plays for IPL champions Chennai Super Kings, scoring 28, five, one and zero in the first four matches of the tournament. Manjrekar felt India were back to square one with no more ODIs scheduled before the World Cup in England and Wales, where the team will be looking to add to their 1983 and 2011 triumphs. India’s limited-overs vice-captain, Rohit, believes inputs from Kohli and coach Ravi Shastri should determine the selection of the final 15. “With their inputs, the selectors will keep an eye on what is happening with those guys during the IPL,” Rohit, who leads the Mumbai Indians side in the IPL, told reporters at the launch of cricket.com website on Thursday. “Although I feel IPL shouldn’t be the criterion for team selection. We have played enough international matches to see where each individual stands. “You can’t select a 50-overs format team based on a 20-overs franchise competition. IPL is a different ball game, it’s franchise cricket.